In 2019 it seems that online streaming platforms are where the big money is at; with the success of services such as Netflix, Amazon Prime and HBO, other multi-billion dollar companies, including Disney and Apple, are jumping on the streaming bandwagon and creating their own platforms. The iPhone company has branched out to explore the fruits of storytelling, officially announcing on Monday a list of over 30 original series which will be released on their new platform, Apple TV+ alongside the site's premiere in autumn of this year. Among the exciting new content to come is Witherspoon and Aniston's 'The Morning Show' in which they both star and serve as executive producers. The series explores the off-screen life of the television presenters of a US morning talk show and is based on an original concept by Brian Shelter and Michael Ellenberg. Aniston described the television drama, saying, "We take an honest look at the complex relationships between women and men in the workplace and engage in conversation that people are often afraid to have unless they're behind closed doors". Steven Spielberg's original 80s series, 'Amazing Stories', is also getting a reboot on the platform, with Edward Kitsis and Adam Horowitz as showrunners. Each episode will be a different stand alone story, and will be told by a variety of creative voices. 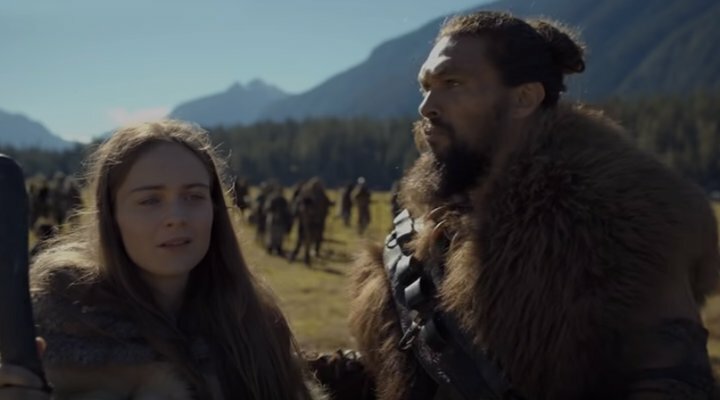 Another series of which you can see snippets in the Apple TV+ trailer is Steven Knight and Francis Lawrence's 'See', a post apocalyptic drama starring Jason Momoa and Alfre Woodard. In this strange new world, set centuries after a deadly disease has devastated Earth leaving very few survivors, the entire human race is now blind. Woodard explained, "'See' asks the questions you may have already started asking: How much of my experience of the world is visual? Without sight, would it change who I am? This is a world constructed unlike any we've ever experienced". 'Are You Sleeping', another show produced by Reese Witherspoon's company Hello Sunshine, has also been bought by the streaming, promising at least 1 season of 10 episodes in total. Adapted for screenplay by Nichelle D. Tramble from Kathleen Barber's best selling crime novel, the series will star Octavia Spencer. It tells the story of an old high profile murder case which is brought to the surface once again when a podcast reopens the story. The protagonist, Josie, is forced to relive her troubled past which she has sought to escape. 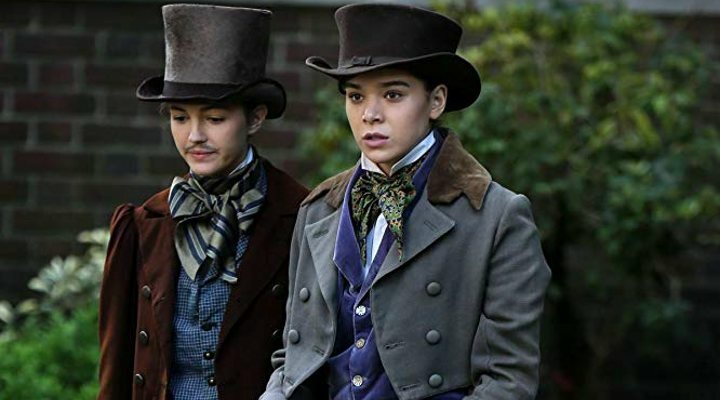 Hailee Steinfeld (Pitch Perfect 2 & 3) is also set to star in a period comedy series following the young life of American poet Emily Dickinson. Written by Alena Smith, 'Dickinson' will explore the author's coming of age story in a world in which she is constrained by gender and family prospects. The American writer is celebrated as one of the country's most influential poets of the 19th Century and is infamous for her unusual lifestyle and self-imposed isolation. Also featured in the cast is Jane Krakowski, as Dickinson's mother. Oprah Winfrey has also signed a multiyear contract with Apple and will be releasing a variety of content, ranging from podcasts, to books, to apps, as well as both scripted and unscripted content for their streaming platform. She has two documentaries lined up for the platform already: one which will take a deeper look into toxic work environments, titles 'Toxic Labour', and a second untitled documentary series about mental health. We have only explored a small handful of the exciting projects which Apple have in store for Apple TV+. M. Night Shyamalan, the director of films such as 'Unbreakable' and 'Split', has also signed a contract to head a thriller series, written by Tony Basgallop. The series will star Toby Kebbell, Lauren Ambrose, and even 'Harry Potter' star Rupert Grint. Brie Larson is another who has signed up to produce and star in a new drama series based on the memoirs and real experiences in undercover CIA operative, Amaryllis Fox. In addition, J.J. Abrams will be working on a musical drama series names 'Little Voice', while James Corden will be amping up his famous Carpool Karaoke into full-length episodes for his own series on the platform. 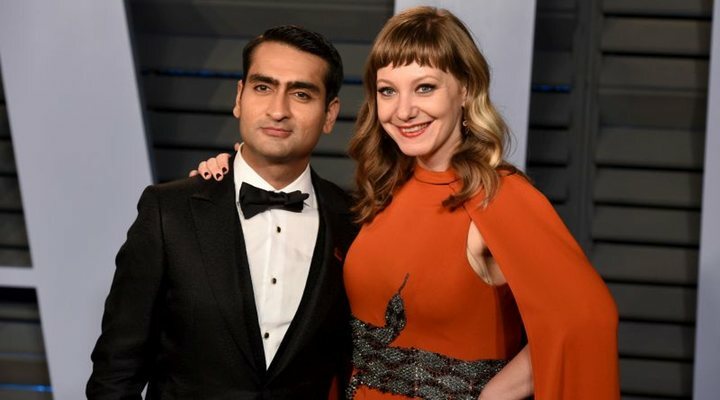 Other mentioned titles include 'For All Mankind' (Ronald D. Moore), 'Little America' (Kumail Nanjiani and Emily V. Gordon), and animated music comedy 'Central Park'. A complete list of the series which have been lined up by the platform can be found here. If this isn't enough to get Apple users and TV lovers alike readying their credit cards to sign up for the platform, then nothing will be! Apple TV+ is set to be released at some point this Autumn.